Gladys Triana wins another special award and recognition! El Centro Cultural Cubano de Nueva York, Cuban Cultural Center of New York, celebrates its 15th consecutive annual conference on November 20, 2016, this year dedicated to the history and development of art in Cuba. This year’s conference, held at and sponsored by Sotheby’s, is dedicated to the famous Amelia Peláez, among the most iconic of Cuban artists. 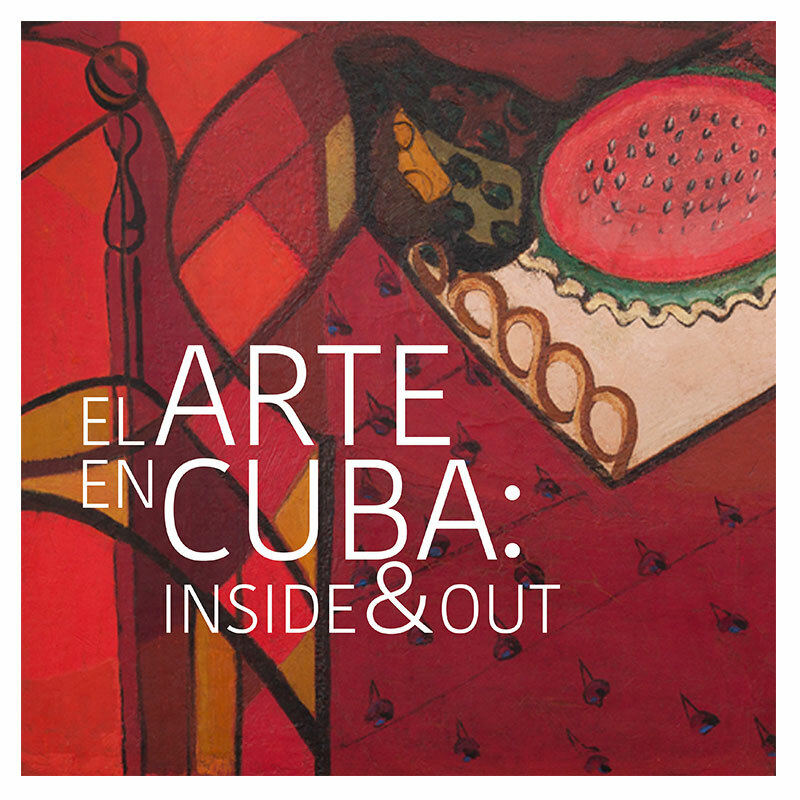 Sotheby’s will also include a gallery exhibition with works from past Cuban masters and contemporary artists from both inside and outside the Island. The special and prestigious Premio Amélia Peláez 2016 will be presented to Gladys Triana, well represented in The Olsson Art Collection since more than 30 years with a number of masterpieces. The Olsson Art Collection congratulates Gladys Triana to this new recognition and celebration of her fantastic Artistry!